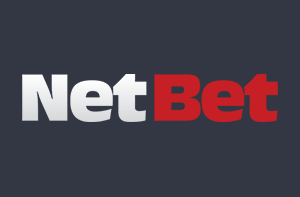 + Extra Money On Every Win! I tell you what this reminds me of: Starburst, and no, it’s not just because of the name. 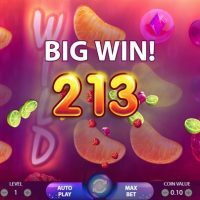 It’s because they both offer awesome visuals, they’re both extremely easy to play, and neither of them have a bonus round. 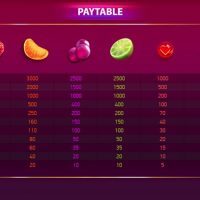 Apart from the obvious visual contrasts, Berryburst doesn’t have any paylines though like Starburst, the wins, in fact, come about by hitting a cluster of five symbols either horizontally or vertically. 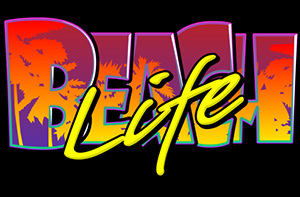 In terms of the visuals? Oh man, they are so gorgeous. I want to just reach out and take a bite of the fruit because it looks that juicy and delicious. The animations and transitions are excellent too, as you’d expect from a NetEnt game. 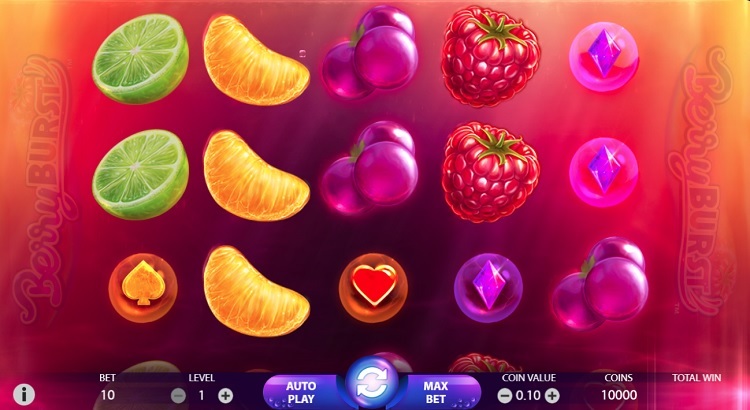 In terms of the symbols, as you’d have guessed, they’re all different types of fruit with a raspberry, an orange, grapes and limes all featuring. 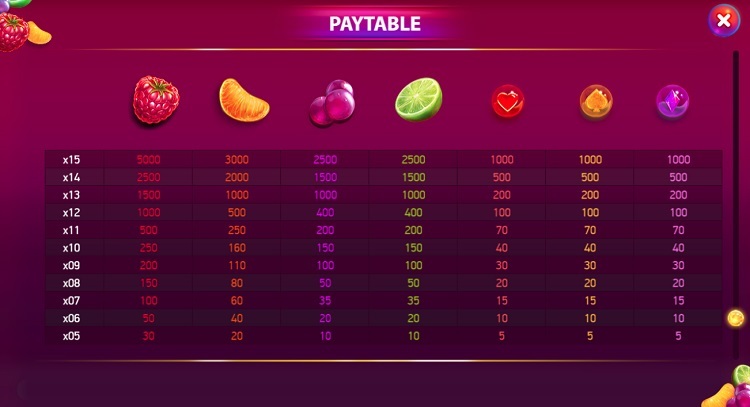 The best symbol to hit is the raspberry symbol which pays out at 5,000/1 should you get 15 together in a cluster. And just to add, you may have heard of Berryburst Max too, and that’s just a more volatile version of this. 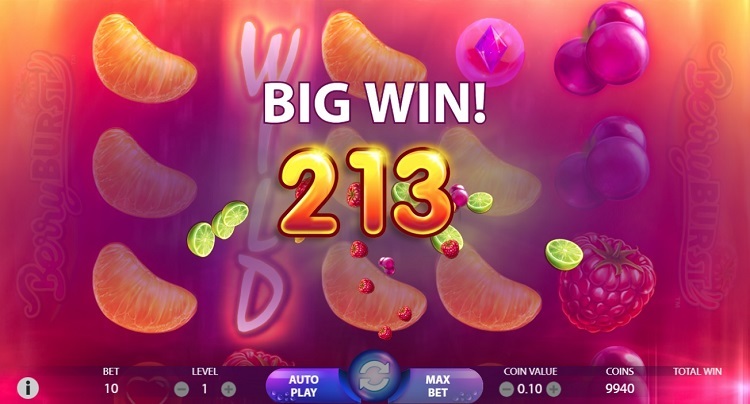 As mentioned above, there is no bonus round but two different Wild’s pop up pretty often: regular Wild’s and Expanding Wild’s which take up the entire reel and rewards you with a lovely little re-spin. 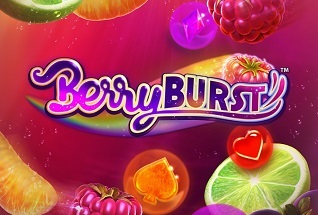 You can’t bet on different lines on Berryburst, but you can bet between 10p and £50 per spin. The house edge though is a decent 3.44%. Oh, lovely, lovely. What a game this is. It may not have a bonus round, but how can you not be drawn in by those visuals. Man, they’re just so beautiful! But that’s not all Berryburst offers. 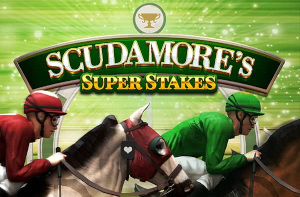 You also get big payouts, awesome animations and transitions, and a really lovely low house edge too. 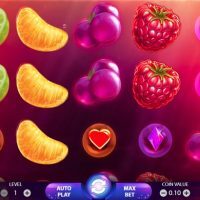 There may be games out there that are a little bit more fun, which add a little more variety with quirky bonus rounds, but if you’re looking for a straight up back-to-basics slot, then you just can’t look past Berryburst!